Dawson, John D. "Allegory, Figura." 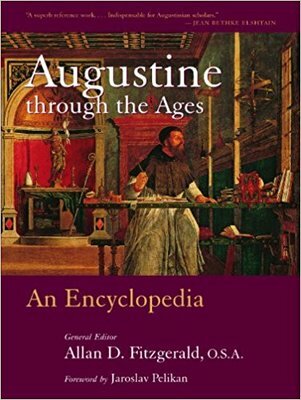 Saint Augustine Through the Ages: An Encyclopedia. William B. Eerdmans Pub., 1999.